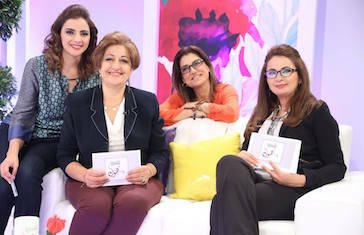 Currently in its fourth season, this innovative variety talk show from Jordan aims to wake women up to their potential. It raises awareness of how stereotypes hold women back in society and encourages them to change their situations. 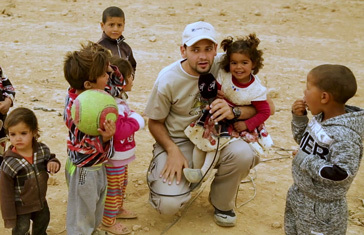 Despite its small size and lack of natural resources, Jordan, officially the Hashemite Kingdom of Jordan, plays a significant role in the Middle East, lying between Saudi Arabia, Syria, Iraq and the Holy Lands.